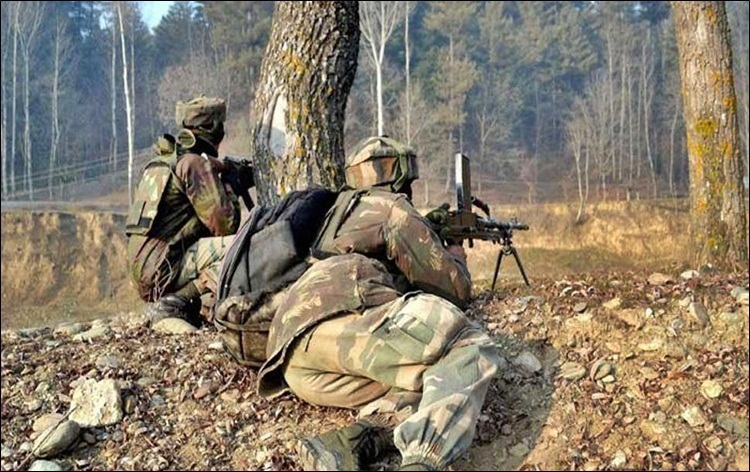 A top Lashkar commander and two of his associates were killed in an encounter in Feteh Kadal area of Srinagar city on Wednesday morning. 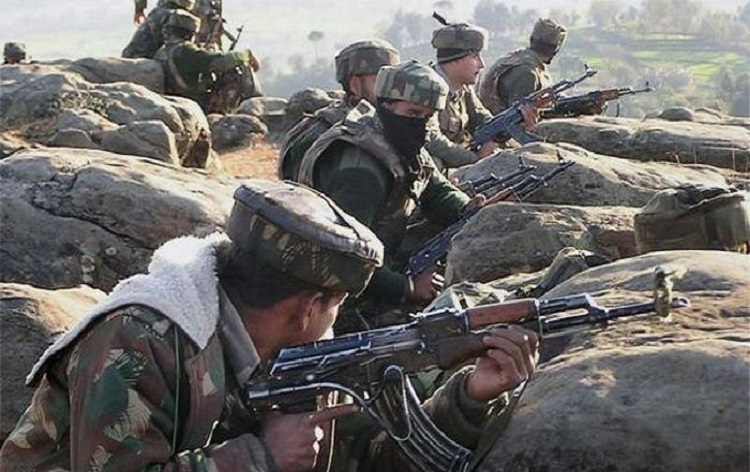 Director General of Police Dilbagh Singh told reporters in Srinagar that the slain terrorists were involved in many attacks on security forces and incidents of weapon snatching. DGP was speaking on the sidelines of a wreath-laying ceremony to pay tributes to police jawan Kamal Kishore who was martyred in the early morning encounter.